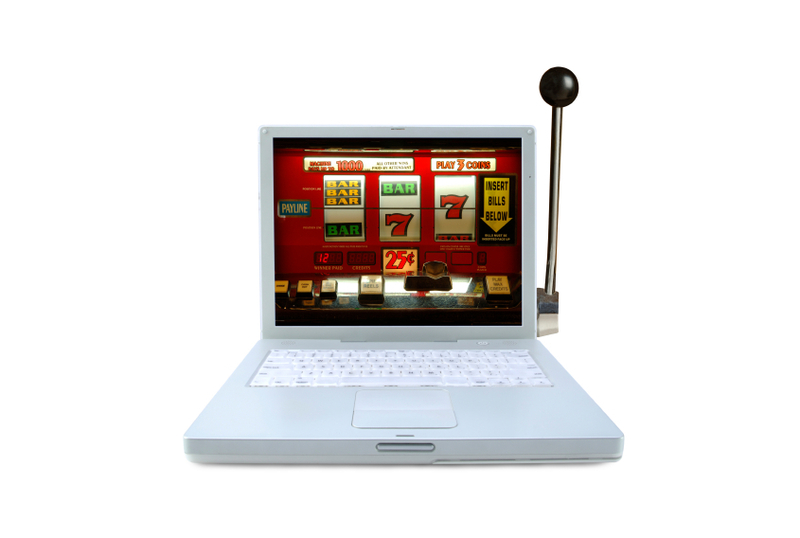 Home/Online Gambling Law/Can I use an online casino or betting web site? 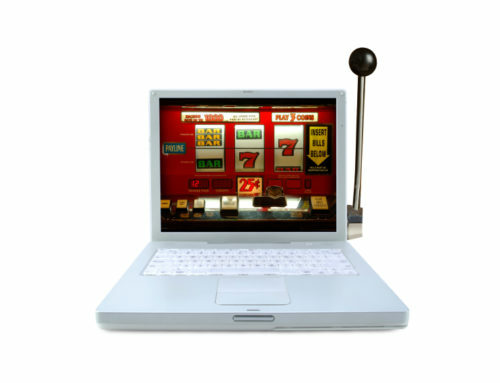 Are South African residents permitted to use online casinos and betting websites? 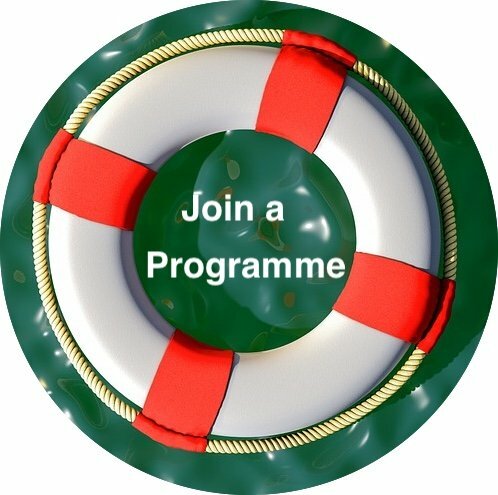 Is any regulatory consent or age, credit or other verification required? The Supreme Court of Appeal (the highest authority on all cases except cases relating to constitutional rights), has held in the case of Casino Enterprises (Pty) Ltd (Swaziland) v The Gauteng Gambling Board (unreported) that “the aim and object of the Act (referring to the Gauteng Gambling Act 4 of 1995) is to control gambling within the province, not elsewhere“. Residents are accordingly permitted to use online casinos and betting websites where the actual betting will occur outside South Africa.